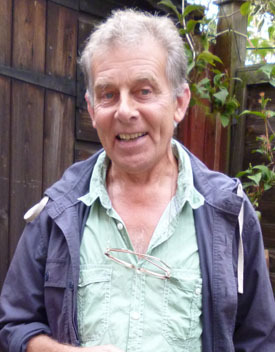 Michael Jennings is a local artist who lives in the Barton and Tredworth area. Recently, Michael has been heavily involved with the Cool Runnings initiative at City Works in Tredworth, offering children the chance to be creative and have a go at being part of an arts project. Further to this, Michael spearheaded a initiative designed to encourage local children and parents to think about healthy eating. 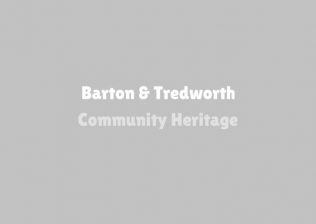 In this selection of audio clips, Michael explains what he thinks are the challenges faced by the Barton and Tredworth community, and why he decided to get involved. Interview conducted by Adam Fotheringham, edited by Tom Charnock.